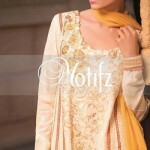 Motifz is name of women clothing brand. This is very well known fashion brand of women. 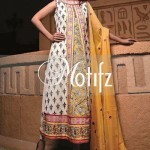 This brand launched much verity of women and girls trendy and stylish dressed in every event of life . This brand already introduced the women formal dresses, party dressed, evening dresses and casual dresses.Recently it launched new formal wear embroidery Dresses Collection for summer season 2014.This summer formal dressed collection 2014 is available in many colors and style. 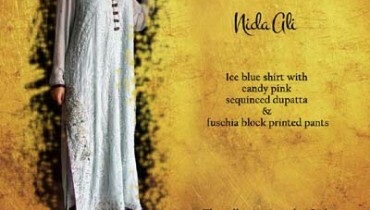 These collections dresses are contained with great look stylish frock, shirts with pajama and trouser. This is a perfect Summer Formal Dresses 2014 collection for women and girls. 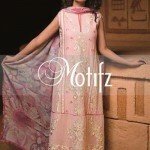 Women and girls wear these dresses in formal parties, official parties and also in wedding parties because embroidery and self printed work make the dresses very gorgeous. See the some dresses picture below.